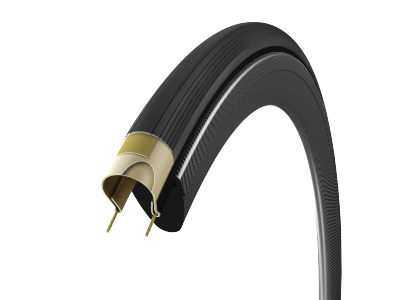 When we first started cycling the Rubrino was a durable but hard tyre – the ride quality wasn’t great. The next iteration changed from a 60 to a 150 TPI casing and the suppleness improved. The latest generation with graphene builds upon this and the result is a durable tyre, puncture resistant tyre, with plenty of grip, low rolling resistance and good ride quality. 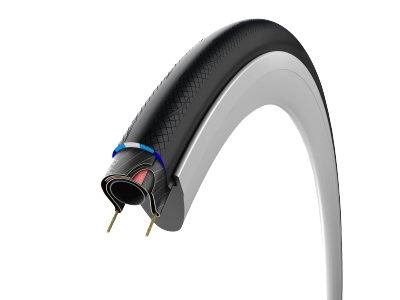 Ideal for the winter months and those that want the extra puncture proof protection. The popular all-round tyre is the best in its category with its finely tuned balance of all critical elements that make a great product. Designed for intensive training it is equally suitable for racing events.